35' and 45' Wet Slip For Lease! Only two wet slips are available to lease: a 35' wet slip with an ocean view and a 45' wet slip with direct parking access. Call now before they disappear! 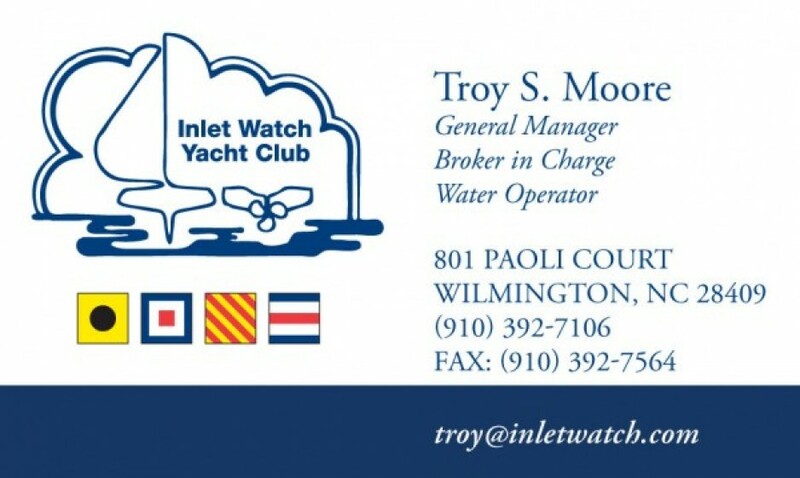 © 2019 Inlet Watch Yacht Club. All rights reserved.